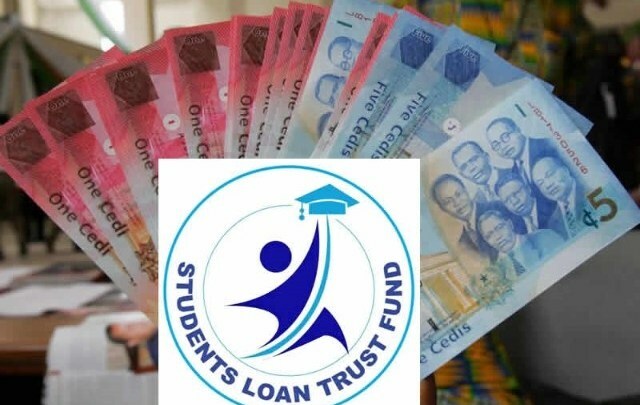 The Coalition of Students Loan Trust Fund (SLTF) Beneficiaries, has bemoaned how the long delay in the disbursement of the students’ loan is adversely students on their various University Campuses. The Coalition in a Press-Statement copied to Fnnewsroom.com, revealed that many students are beneficiaries of the Students Loan Trust Fund were turned away from writing their exams last semester because they could not meet their financial obligations to their various Universities. 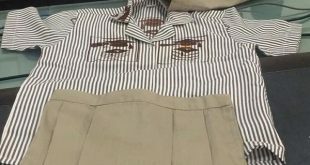 The Coalition also accused the government of ignoring the University Students and just focusing on Nursing and the Teacher Trainees. Boakye Ntiamoah Godfred who signed the Press Statement told Fnnewsroom.com in an interview that government has failed to fulfill its campaign promises of 50 percent when voted into power during the 2016 Presidential elections. He is hereby, appealing to NUGs and USAG to intervene on our behalf and appeal to the government to fulfill its obligation to university students who are beneficiaries of the SLTF. We extend warm greetings to the entire student populace, the media, and the general public. We the coalition of students loan trust fund (SLTF) beneficiaries wish to use this medium to inform the media and the general public about the neglect of SLTF beneficiaries who are university students by Government. 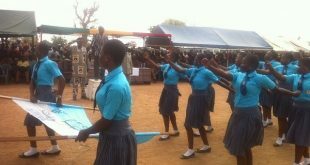 (1) The NPP government has ignored the university students and rather focusing only on Nursing and the teacher trainees. (2) The government has sealed its ears to our cry and has forgotten their campaign promise to university students that they would increase the SLTF by 50% when voted into power. (3) The NPP government has also forgotten that the university students don’t take allowances but rather loans which supports their successful studies through university education. (4) The government has failed to pay the students loan on time. 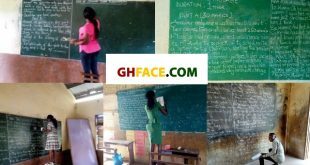 Students were turned away from writing their exams last semester because they were not able to fulfill their financial obligations to their various institution. This semester money too has been delayed. The semester is almost at the end and the student loan has still not been disbursed. (5) Students are asked to vacate their hostels because they have not paid the hostel rent fees in full. Students on the fund are therefore saying enough is enough government. In conclusion, we are calling on NUGs and USAG to intervene on our behalf and appeal to the government to fulfill its obligation to university students who are beneficiaries of the SLTF.